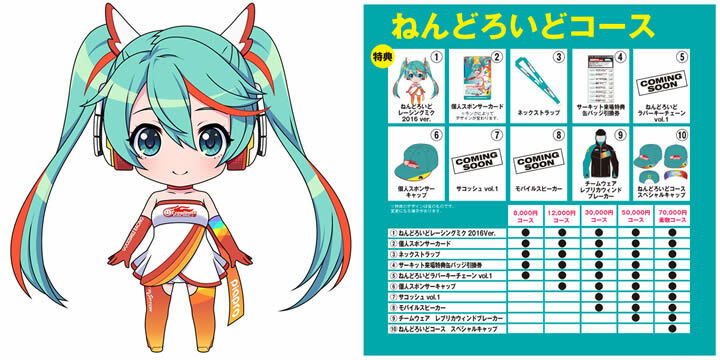 Goodsmile Racing's nendoroid sponsorship courses for the Racing Miku 2016 nendoroid may have ended on February 29th, but don't worry if you missed out! 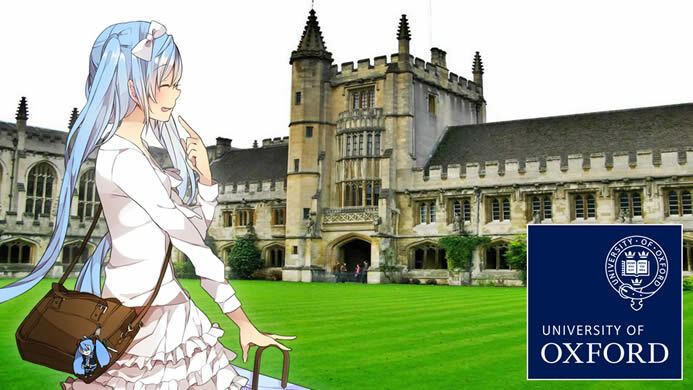 The Personal Sponsors courses have once again been re-opened starting today (March 15th, JST) and will remain open until May 13th. 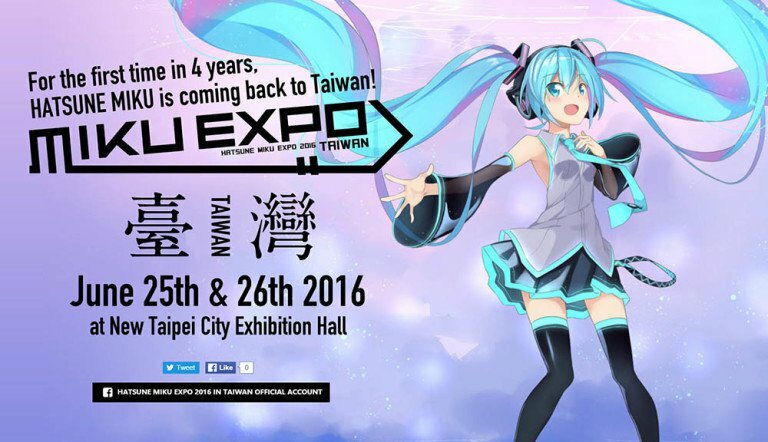 Missed the Hatsune Miku Expo 2016 E.P.? 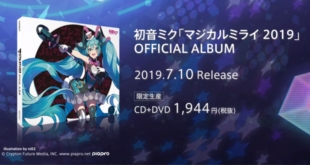 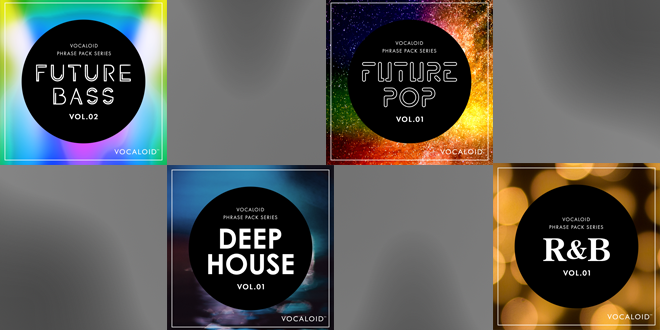 Some Copies Are Still Available! 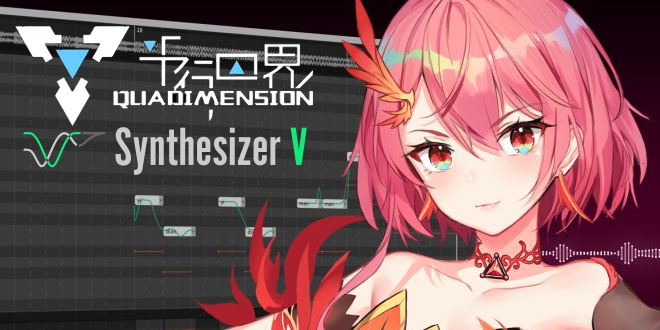 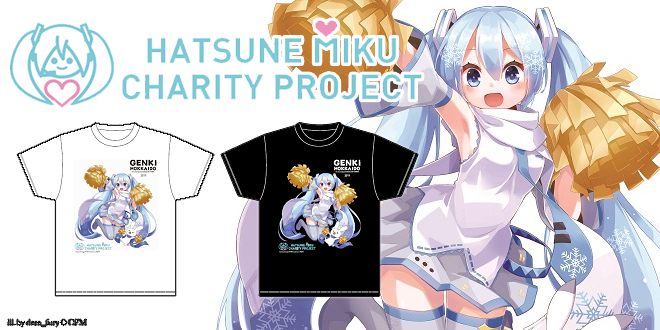 The Miku Expo Let's Go pledge music campaign was a pretty big success, reaching 387% of its project goal! 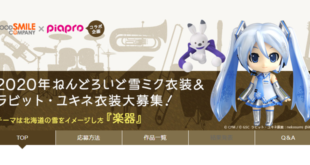 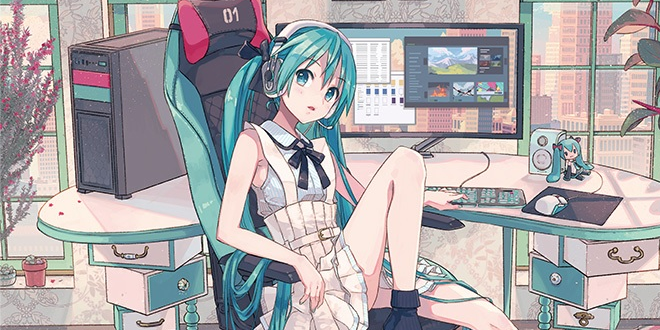 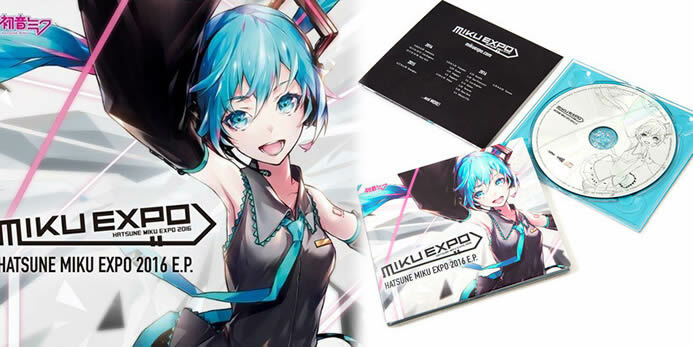 One of the most popular items in the campaign by far, however, was the Hatsune Miku Expo 2016 E.P. 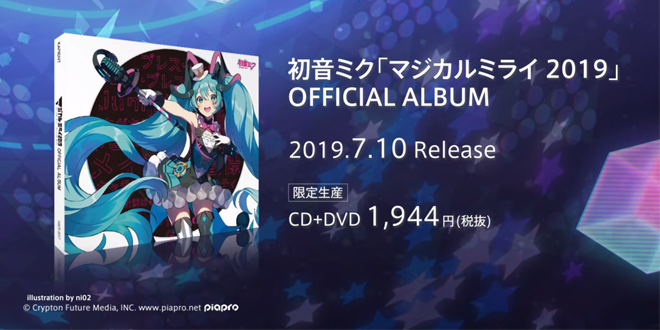 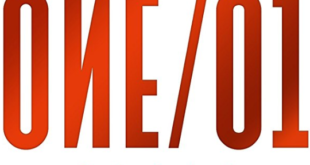 album, which has even been selling out at other online and book store retailers, such as Kinokuniya. 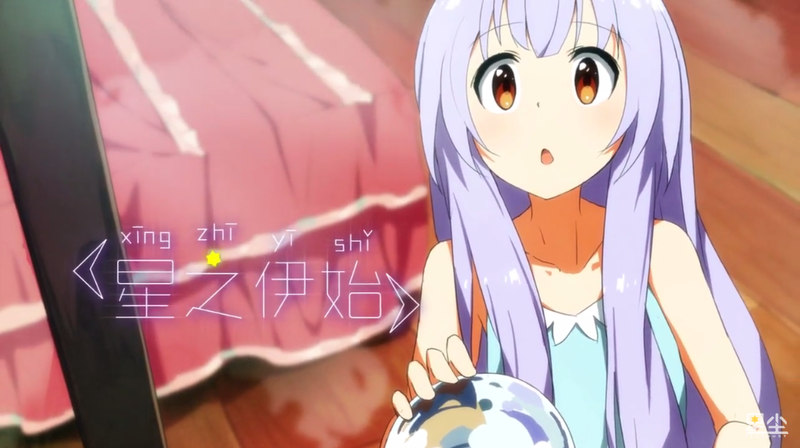 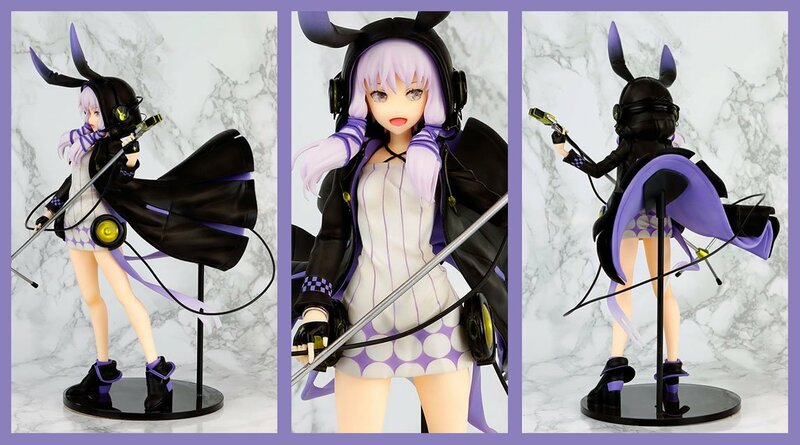 Yuzuki Yukari Lin 1/8 Scaled Figure Now Available for Preorder! 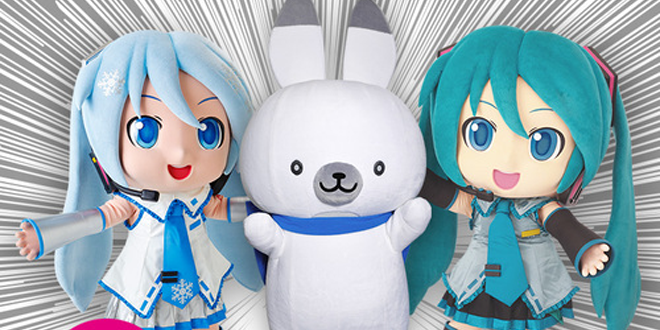 Do you and your special partner share your passion and love for Hatsune Miku as much as you do for each other? 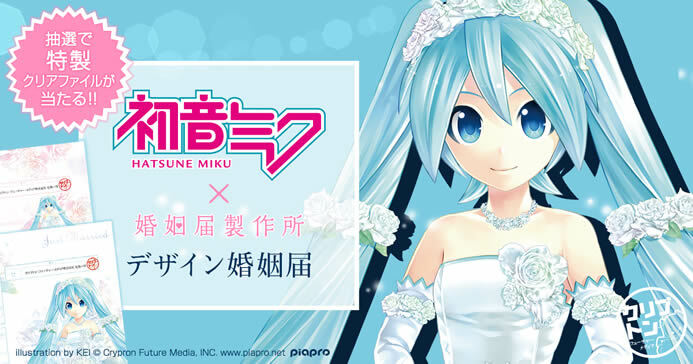 When the time comes to make your life-long relationship official, your love for Miku can also be made official at the same time with new official Hatsune Miku themed marriage registration papers. 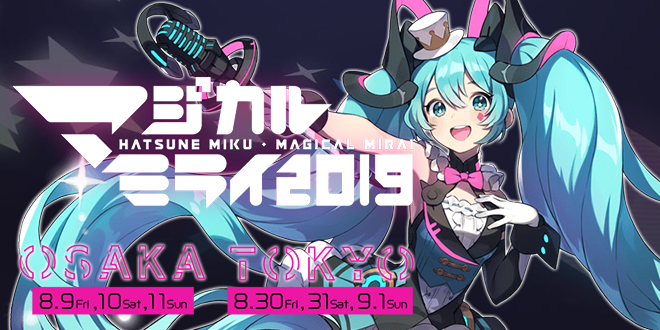 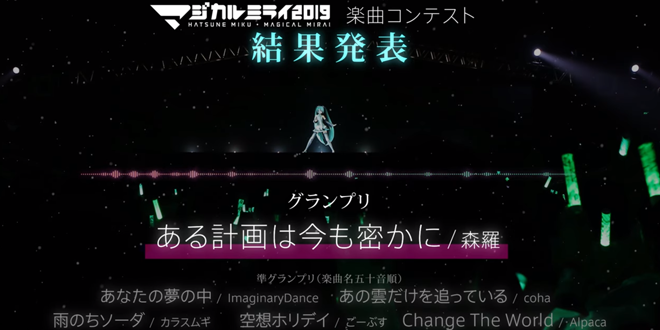 If you were wondering if Magical Mirai, the holy grail of Hatsune Miku events, would happen in 2016 with all of the Miku Expo tour locations announced, wonder no more. 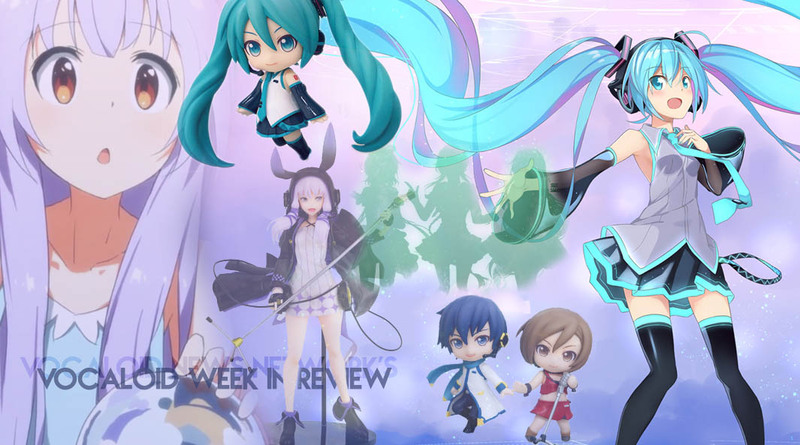 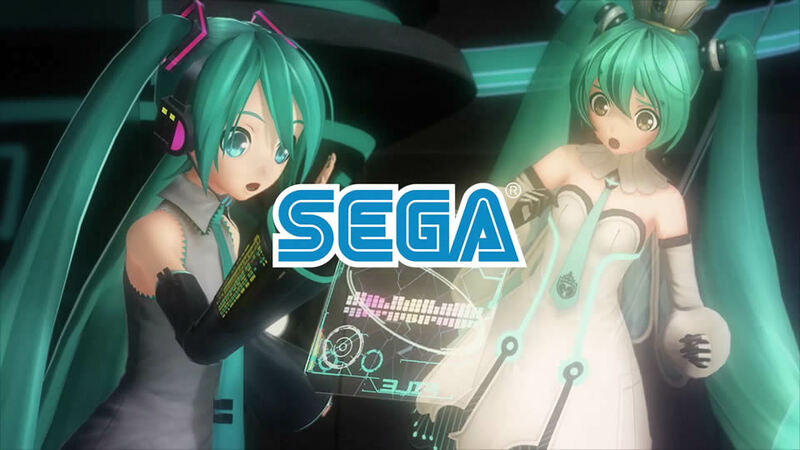 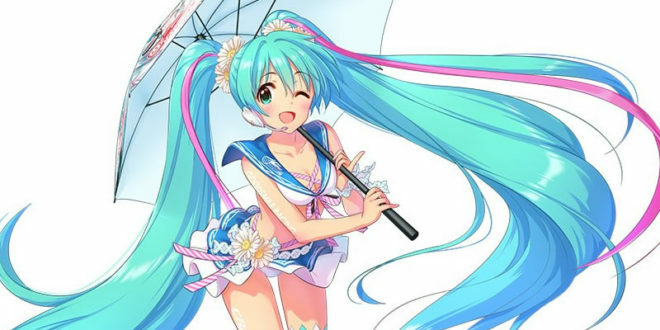 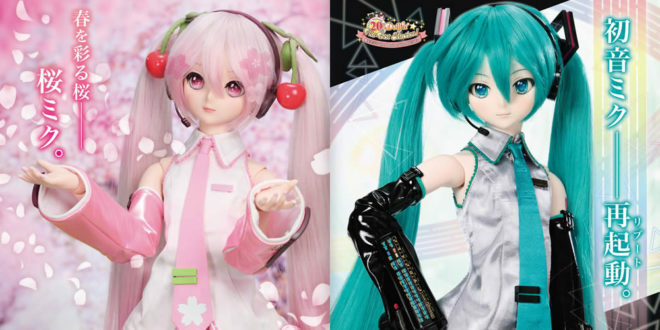 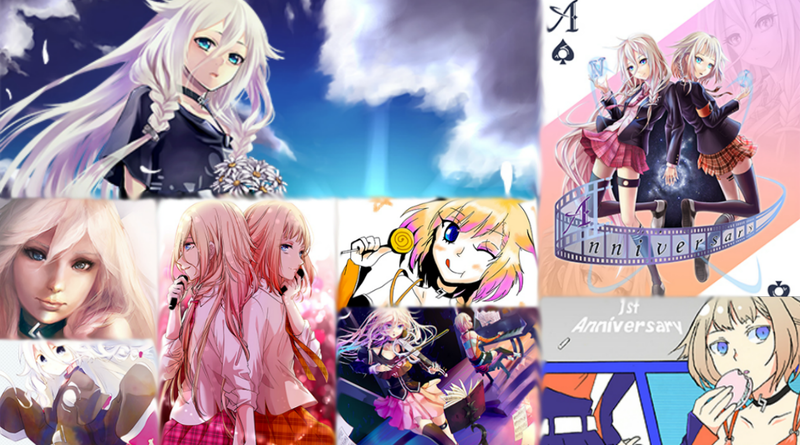 Hatsune Miku: Magical Mirai 2016 is now officially confirmed! 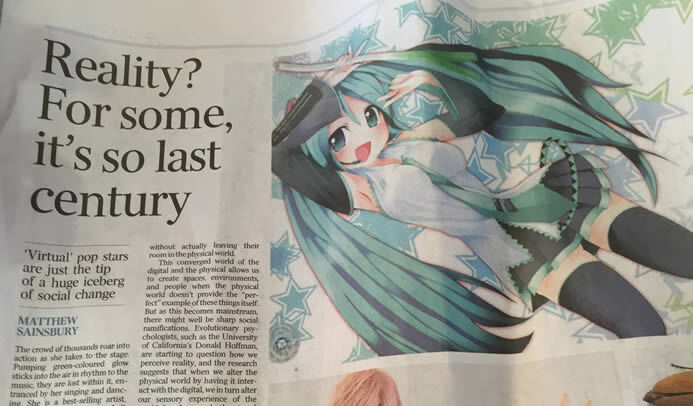 But for now, that's basically it.